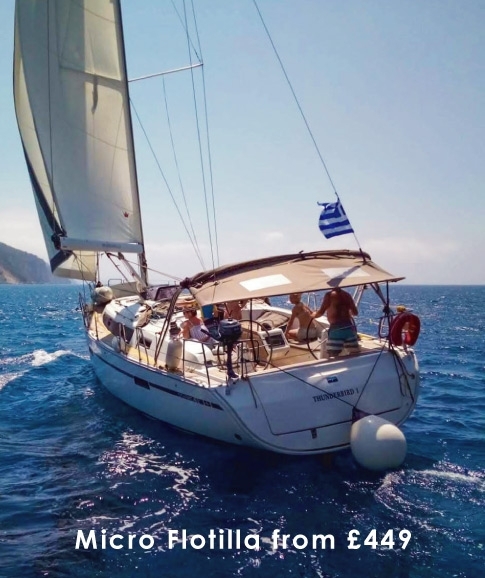 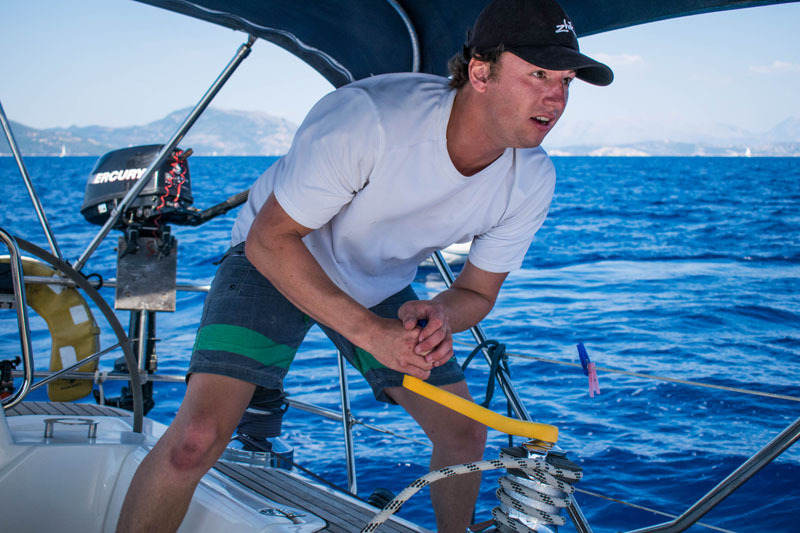 Our RYA Training centre, Seafarer Training, in the Ionian, Greece is in an ideal location to take your Start Yachting, Competent Crew, Day Skipper or Coastal Skipper practical course. 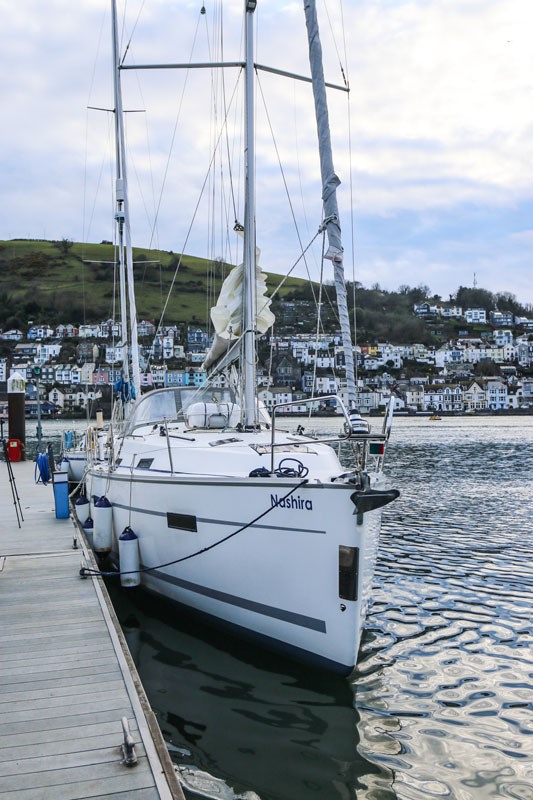 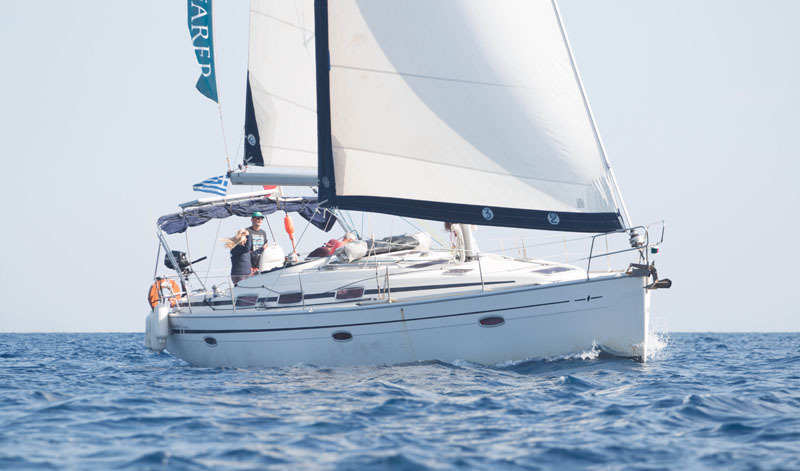 Your chosen course includes the full RYA syllabus, enhanced with the additional skills you will need for cruising in the Mediterranean. 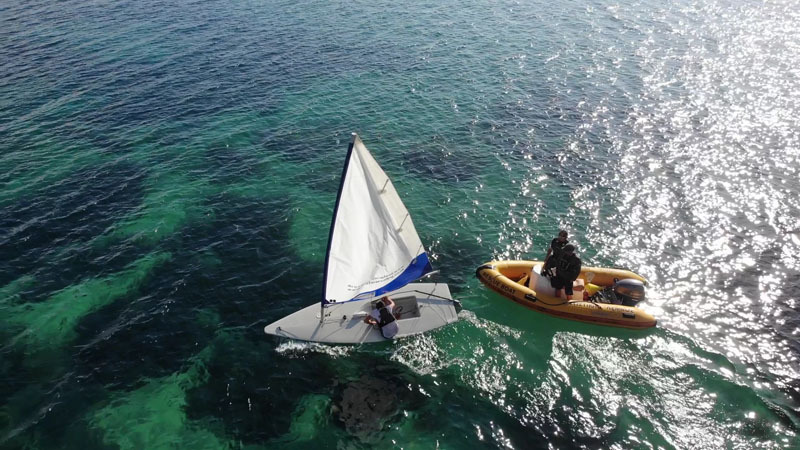 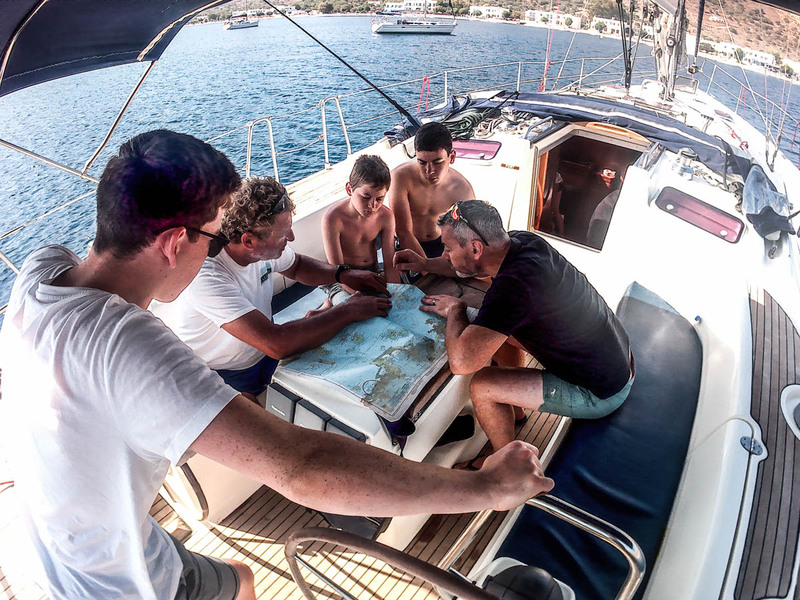 Our new RYA training centre in Zaton, Sibenik offers the full range of RYA practical courses in the Sail Cruising scheme. 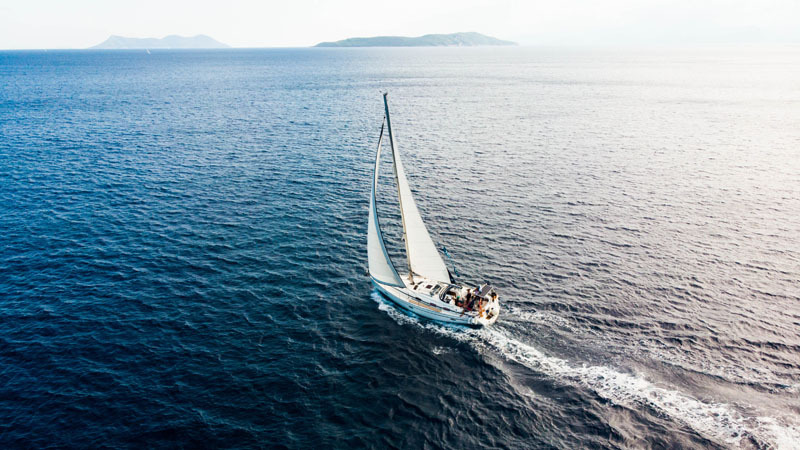 Our location provides some great training waters, with variable conditions to meet the challenges of more advanced courses. 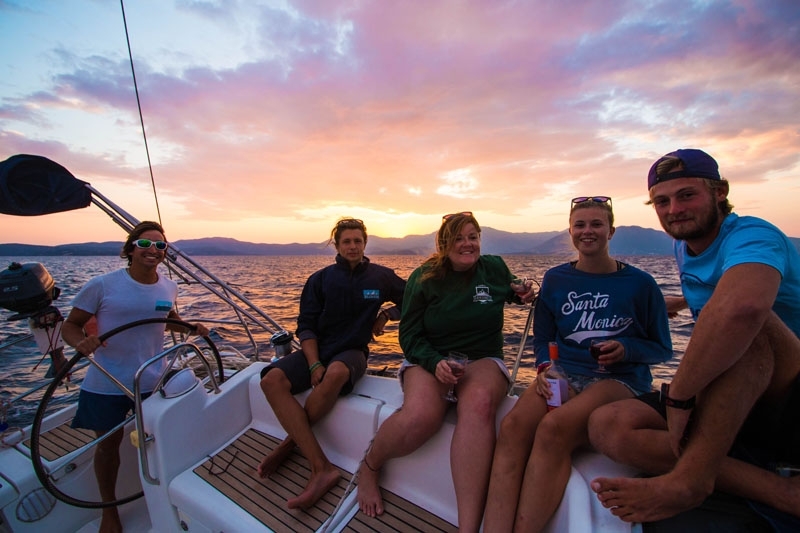 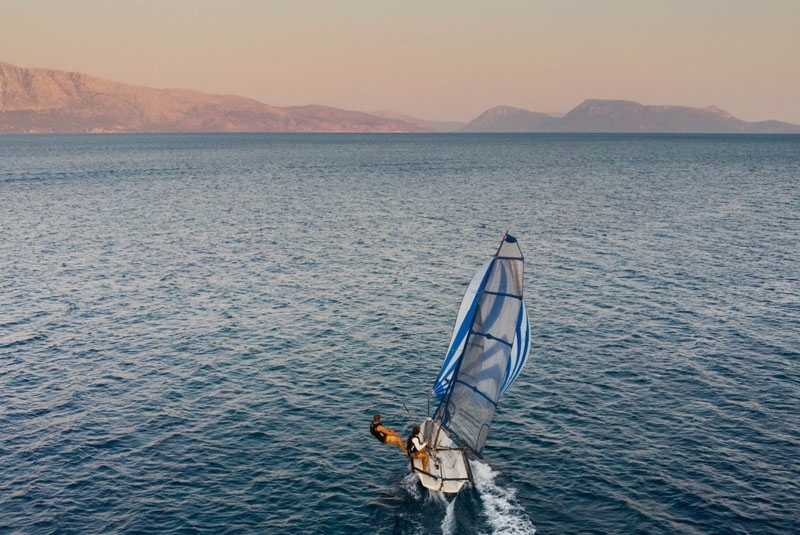 If you have enjoyed beach club holidays in the past, or are looking for a new career, then our fast track dinghy and windsurf courses may be just what you are looking for. 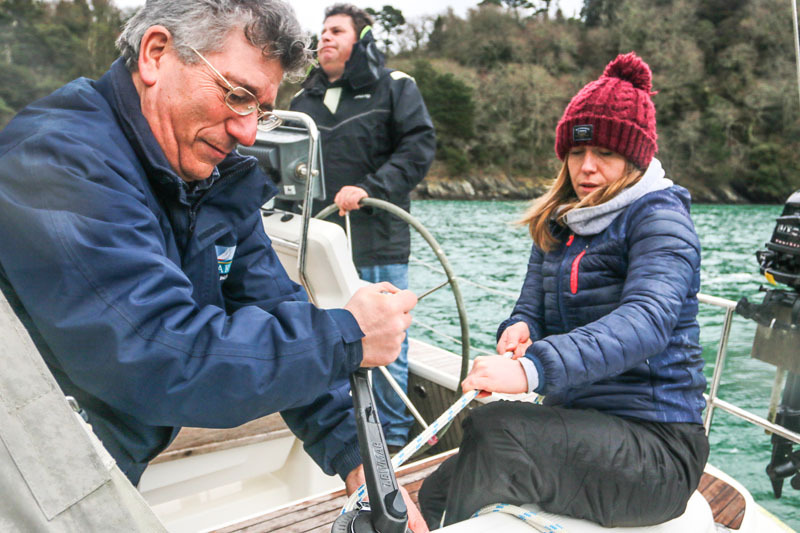 Running twice a year, our 5-6 week courses will equip you with all the skills and certificates to begin a career in the watersports industry.